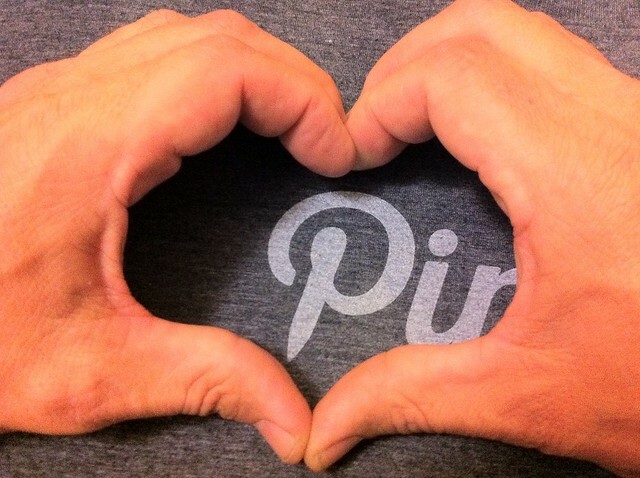 Use the following code as a template for displaying a Pinterest Save button or Pin It button. In WordPress, the Pinterest Save button is available by clicking the "Add/Remove Services" button in Settings > AddToAny > Share Buttons. Note: When the Do Not Track option is enabled in a browser, AddToAny prevents the Pinterest Save button from loading to prevent Pinterest tracking across sites. Each Pinterest Save button is independently customizable by specifying any Save button attribute as a data attribute. For example, you can change the Pin Count (data-pin-config) to display above the button (data-pin-config="above"), beside the button (data-pin-config="beside"), or to not display at all (data-pin-config="none"). You can also change the Save button to a Pin It button using data-pin-save="false" (not recommended for non-English sites). To display or hide the Save button's count, go to WordPress Settings > AddToAny > Share Buttons, click the down arrow alongside the activated Save button and toggle "Show count". This is Pinterest's Save button with the Pin Count displayed above the button. This is Pinterest's Save button configured for a single image, specifying a page URL (data-url), image URL (data-media), and description (data-description).